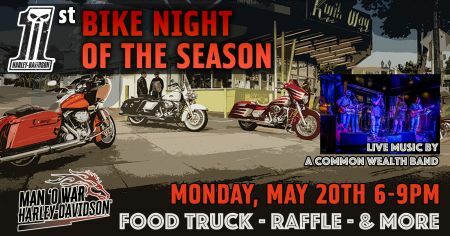 Join us at Man O' War H-D as we kick off Bike Night Season with our 1st bike night of the year! On Monday, May 20th from 6-9pm we will have live music by A Common Wealth Band, food truck, raffle, & more! Stay tuned for more details! 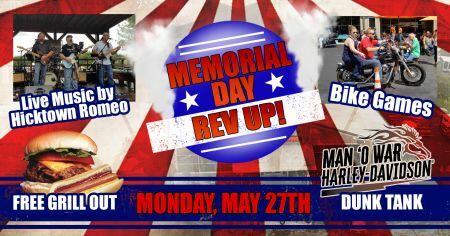 We're revving up Memorial Day with Man O' War H-D's Memorial Day Rev Up! 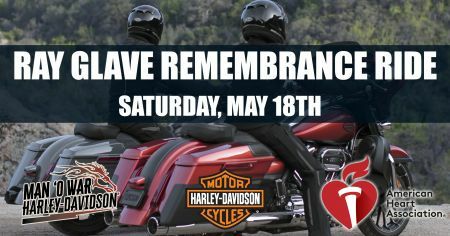 Join us on Memorial Day, May 27th 11am-3pm, for a bunch of Harley fun! Free food, live music by Hicktown Romeo, bike games, dunk booth, free test rides, and more! What a great way to spend Memorial Day. Don't miss out! The American Flat Track Races are coming to the Red Mile here in Lexington! 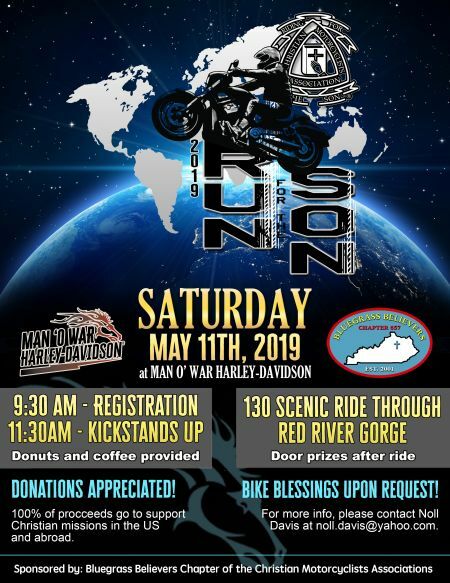 The H-D Racing Team will be making an appearance at Man O' War Harley-Davidson on Friday, May 31st! (Time to be determined). 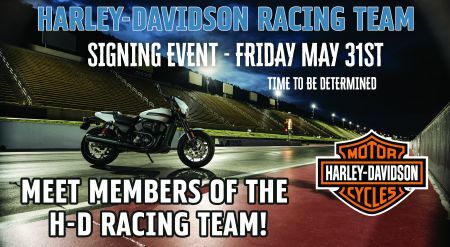 Come and meet members of the H-D Racing Team, and get autographs and pictures! Then be sure to watch them race on June 1st and cheer them on! 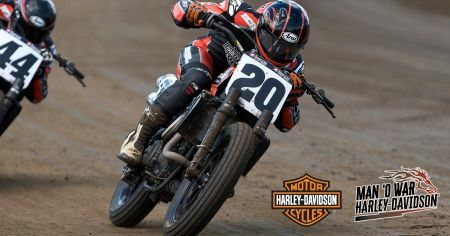 The American Flat Track races are coming to the Red Mile in Lexington on Saturday, June 1st! 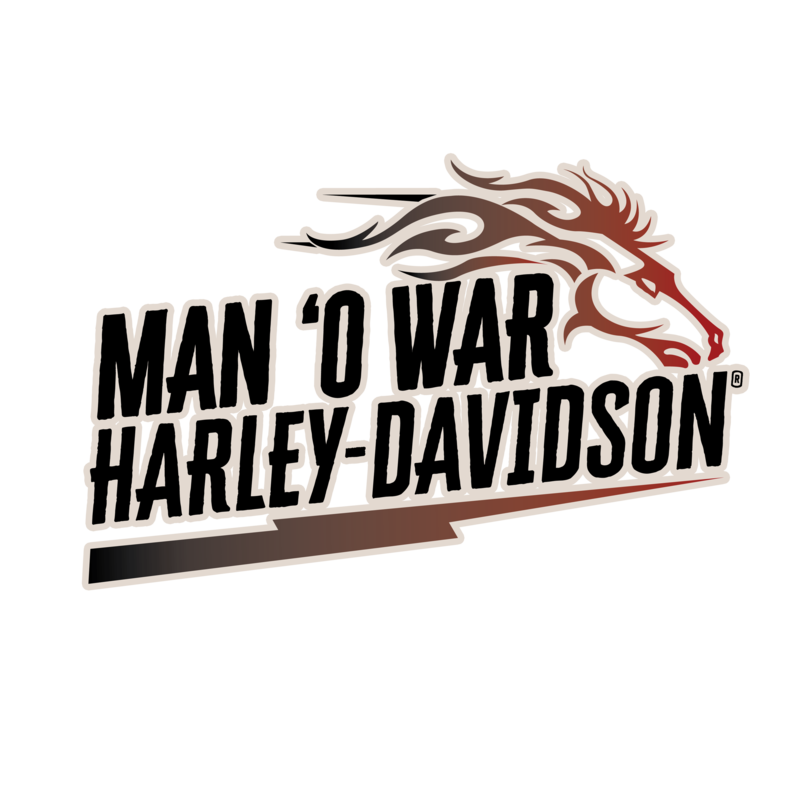 Man O' War H-D will have tents and the jumpstart out at the track! Be sure to come by and visit our booth!